Scientists from the University of Illinois at Urbana-Champaign and Northwestern University developed electronic-eye camera. 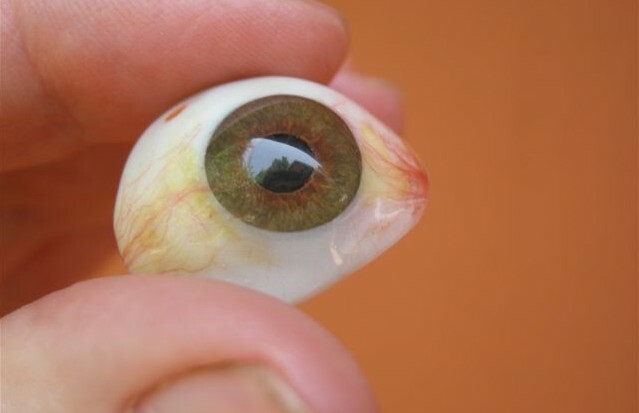 The 7th august publish of Nature – a journal – described that scientists have succeeded in preparing a superior, hemispherical “eye” camera. This camera is employing a number of single-crystalline silicon sensors and electronics. Those components are set up in a stretchable and interlinked mesh. These scientists were doing research work at University of Illinois and Northwestern University. This study work unfolds a new future prospect for progressed camera structures. 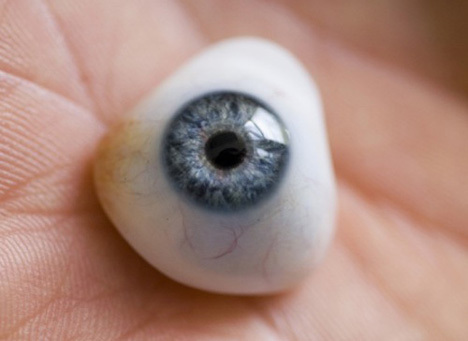 It also indicates signs for artificial retinas for artificial eyes. Such type of eye-concepts has been used in many popular science fiction movies like “Terminator”. By enwrapping surfaces with stretchy sheets of optoelectronics we get a practical way for incorporating two-dimensional device technologies onto composite curvilinear objects. It is said by John Rogers who is the Flory-Founder Chair Professor of Materials Science and Engineering at Illinois. He also said that this idea made it possible to set electronics in positions where it was difficult to place previously. He said that at present we are able to enhance device design beyond the flatland simplicities of formal wafer-based systems. The design of this newly developed camera is derived from human eye. This design consists of simple, single-constituent lens and a hemispherical sensing element. The sensing element is incorporated with a hemispherical cap and imaging lens system by the camera. This arrangement brings in a system which is having the same size, shape and layout as human eye has. The scientists doing research work on that created this camera by molding a thin rubber membrane in the form of a hemisphere. After this they elongated that membrane with especially designed mechanical stage to give it a shape of flat drumhead.